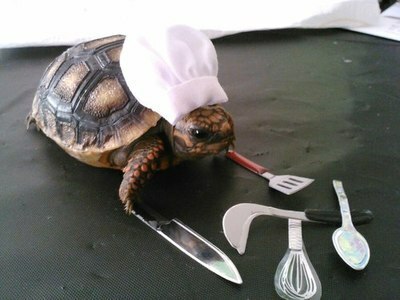 Since we love our Turtle Overlord so much, I decided it was time we dedicated a page to pictures of him. ught Wasabi in the act!!! !